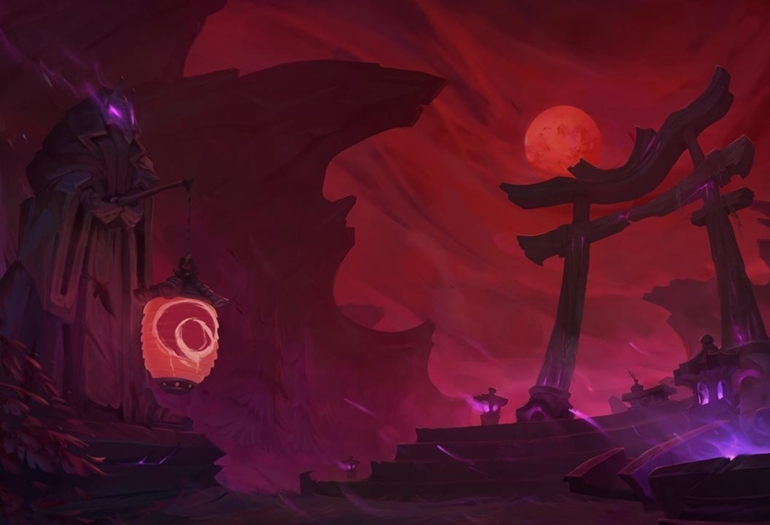 The new Blood Moon themed game mode has hit the rift… in some regions. Hunt of the Blood Moon, a new gametype that will be running from Feb. 10-21, is now live in certain regions, such as EUW. The game mode is being introduced to partner with the new line of Blood Moon skins coming out sometime in the current patch for Jhin, Diana, Twisted Fate and Talon. For more information on the full game mode, click the link here.